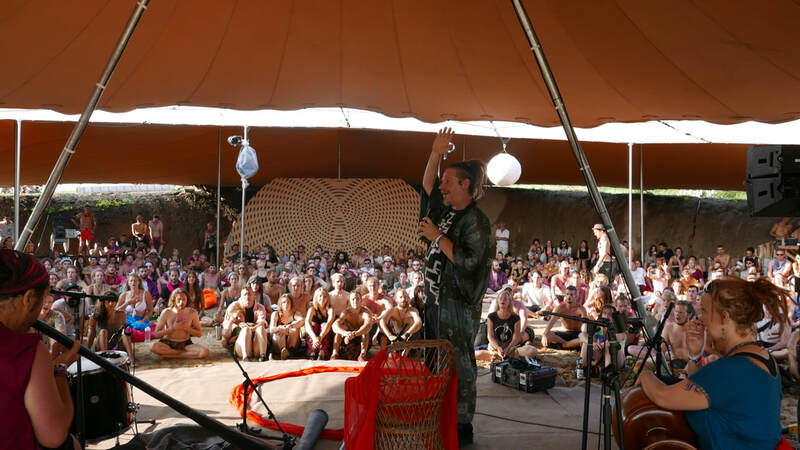 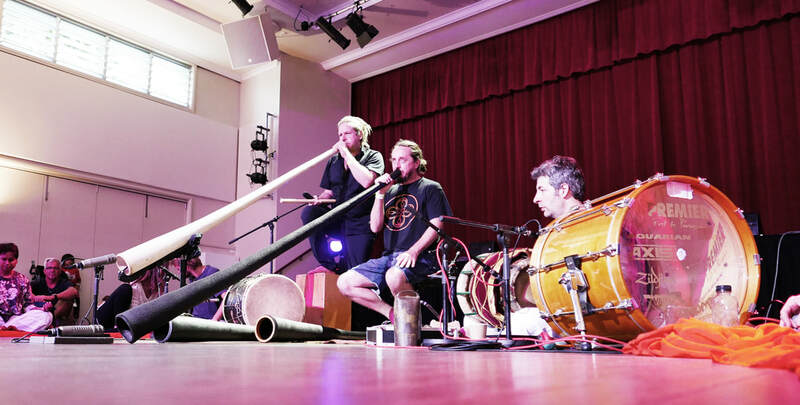 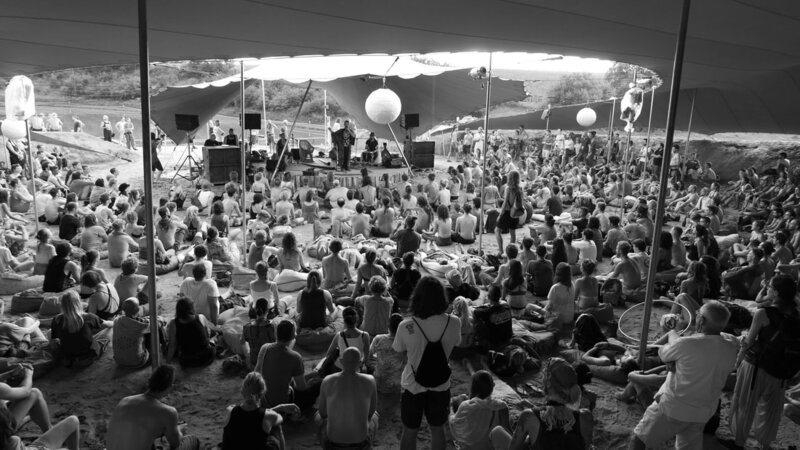 World-renowned musician Si Mullumby has developed a unique, uplifting workshop using the sound of didgeridoo, meditation and breathwork to cultivate prana, life-force energy. 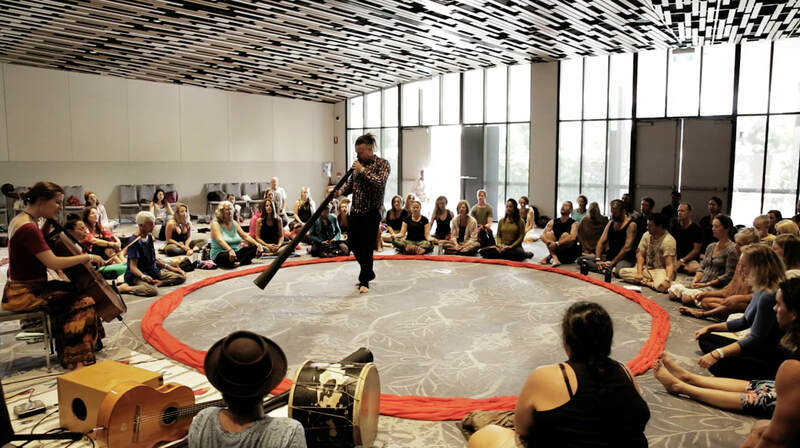 Experience the powerful resonance of the didgeridoo that will guide a collective journey through breath into a grounded, blissful state of energy and clarity. 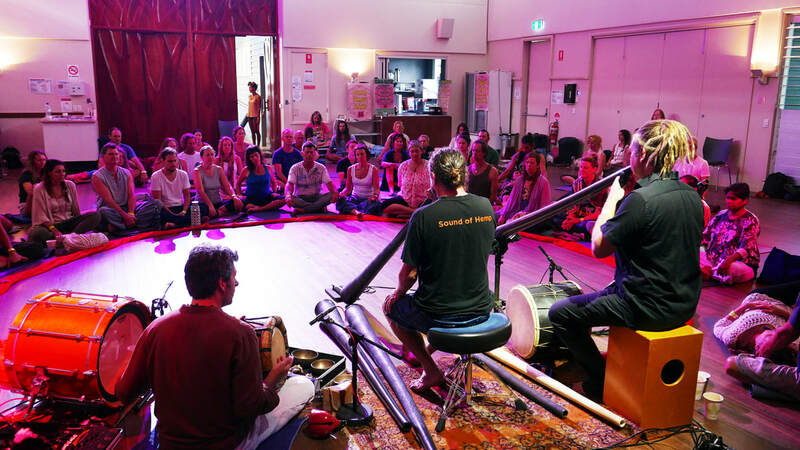 Didgeridoo Pranayama is a workshop that offers all the virtues of playing didgeridoo without all the years that it takes to master. 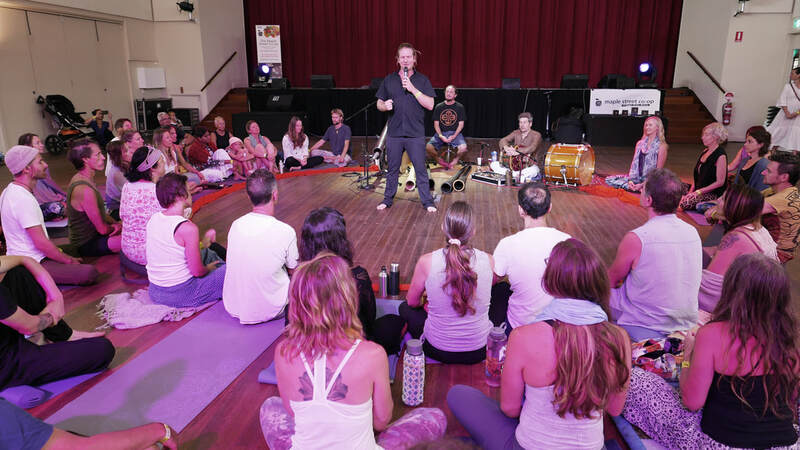 For the first time Si is sharing his life’s work exploring the power of breathing patterns as a tool for actively exploring the inner realms. This Didgeridoo Pranayama session heralds the start of the month long Autumn Festival at Paradise One. After this workshop there will be a dinner and Wild Marmalade concert full details on ticketing page. More About Didgeridoo Pranayama . . . . .